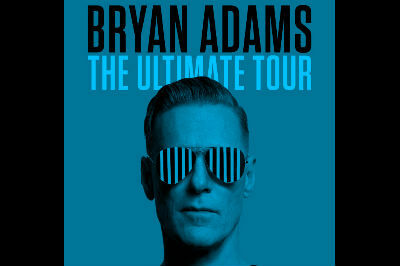 Bryan Adams is returning to the SSE Hydro on 26 May 2018 with his Ultimate tour. The Canadian rocker has been cranking out the hits since the 80s with his tunes like ‘Reckless’, ‘Cut’s LIke A Knife’ and the classic ‘Summer of 69’. Through the 90s and 00s Bryan Adams has scored charts hits, including his massive number one ‘Everything I Do, I Do It For You’. The Ultimate is a greatest hits collection featuring two new tracks and fans will be keen to get tickets for the Glasgow show when they go on general sale from Friday 20th October 2017.